With its half mile of natural beach and an array of nearby water sports, the Atrium Beach Resort & Spa by Festiva Resorts is practically paradise. 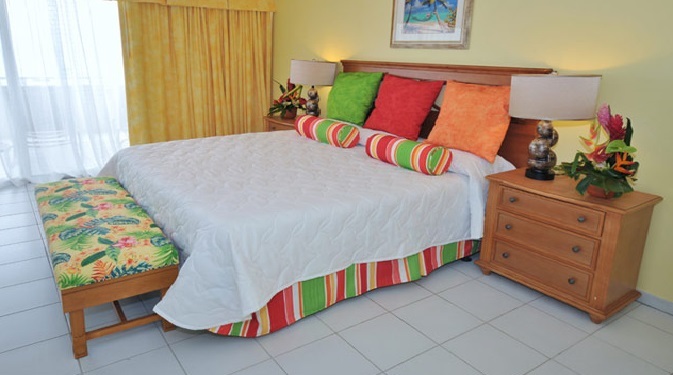 This quiet, beachfront resort overlooks the calm Caribbean Sea and is minutes from the glamorous nightlife and duty-free shopping of both the Dutch and French sides of the island. Adjoining the resort’s pool area is the Greenhouse Restaurant, a mainstay on St. Maarten that features local and international cuisine. Check out their delicious lunch and dinner menu, and enjoy the beautiful sunset during happy hour. 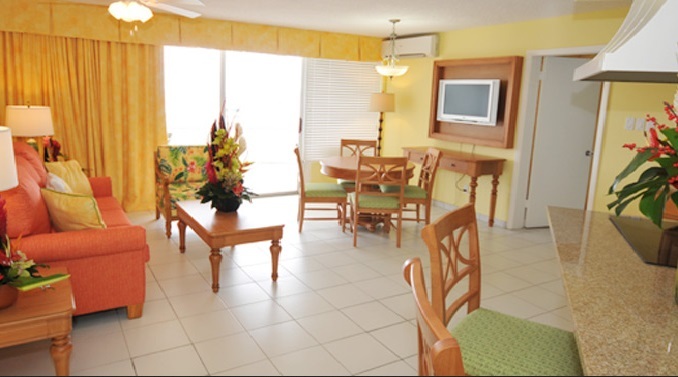 If tranquility, luxury, and a full-service staff are what you want, the Atrium Beach Resort & Spa is the place for you.